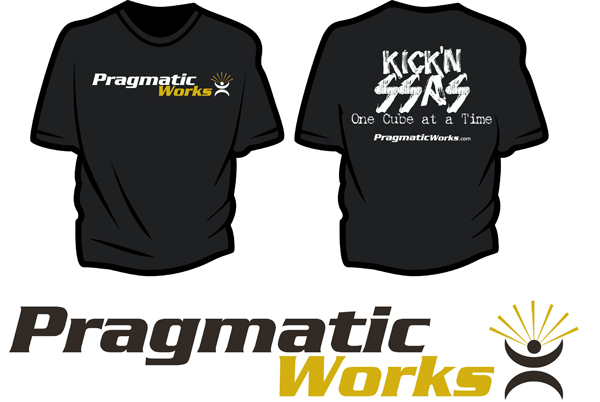 SQLBalls: Thank You Pragmatic Works! Hello Dear Reader I just wanted to say Thank You to all of the people that attended my webinar for Pragmatic Works on Tuesday. My Slide Deck and Demo’s have been uploaded. 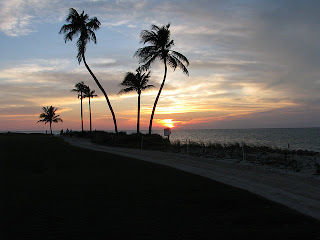 You can access them by going to my Resource Page at the links on the Top of the Page. This was the largest audience that I have ever presented to! Almost 200 people tuned in and we kept around 190 of you for the entire time. WOW! 200 that still brings a smile to my face, Thank You for showing that we the SQL Community are eager to learn about the technology we use every day! The feedback I’ve gotten is has all been really positive, this is a tough subject to fit inside of 1 hour. I know there where questions that I was not able to get to and I would encourage anyone who still has questions to use the Contact link at the top of the page to shoot me an email. I’m slowly going through them all but I will respond to each and every one that I have received. But the biggest thing I want to say is Thank YOU. Thank You to the Attendees and Thank YOU to Pragmatic Works. We wouldn’t have these webinars without your commitment to the community. I want to thank Devin Knight (@Knight_devin | Blog ) for offering to let me be a part of one of your webinars. I see the Pragmatic Guys out there in the community, actively teaching, writing, and participating in every SQL Community event that comes their way. And I am honored to say that I contributed! This was a lot of fun and I had a blast! Thanks Devin! It was my pleasure, and any time you guys have a free spot I would love to present again!